Looking for cute home accessories? 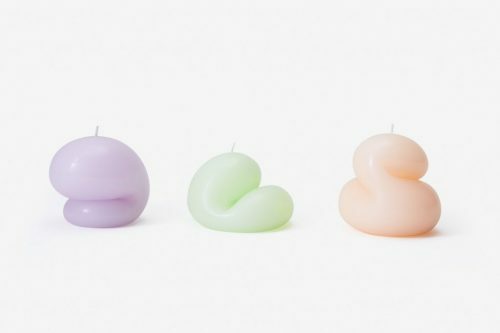 Check out the Goober Candle, which is cast in unscented paraffin wax from playful forms originally created by Talbot & Yoon in their Brooklyn studio. Each Goober has a distinctive shape and character. El (purple) is a curious kind of Goober and likes being perched on a mantle or coffee table. Em (green) is a laid back kind of Goober and likes being perched on the ledge of a tub or side table. Eph (pink) is a lazy kind of Goober and likes being perched on a windowsill or a bedside table. 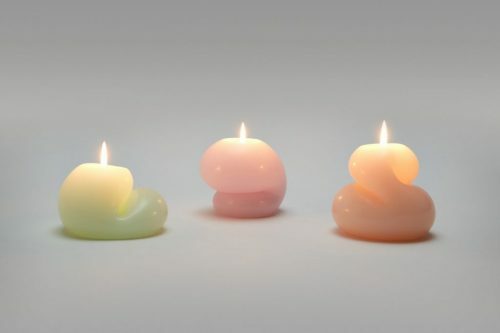 The blobs burn for approximately 40 hours, and can be a quirky decoration in your house or office! Retailing at USD $24, you can cop a Goober Candle over at Area Ware. Shipping within US is FREE for orders over USD $75, sign up with us and pay only $22/lb to get yours items shipped back to homekong, no additional charges!